Our large modern 5 bedroom house is situated in a quiet cul-de-sac in the heart of Kinloch. We have a great outdoor living area, with BBQ area and lots of parking and play area. The shop, restaurant and Marina are only a short walk away. The beach is safe for swimming and kayaking. Bring your boat and launch at the Marina and spend the day water-skiing or fishing. Bring your mountain bikes and try out one or both of our world class cycle tracks, or you could just walk them. We have many lovely walking tracks around the village, and if you are into golf, we have the Kinloch 10 hole Golf Course or the Jack Nicklaus course just up the road. If you prefer tennis, we have two tennis course available. 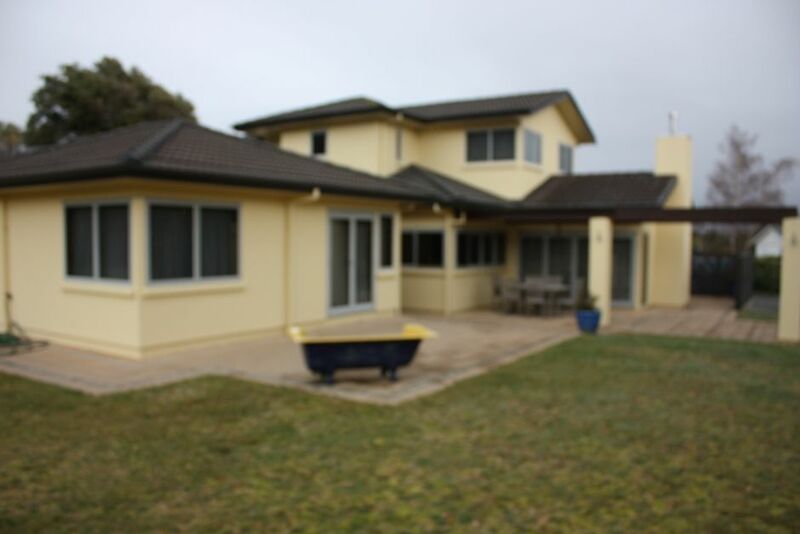 Short walk to golf course, cafe and restaurant, tennis courts and domain. Lovely house, suitable for big groups. Lovely house, suitable for big groups. Great location and great facilities.